Find your venue between most charming tuscan villas and castles. 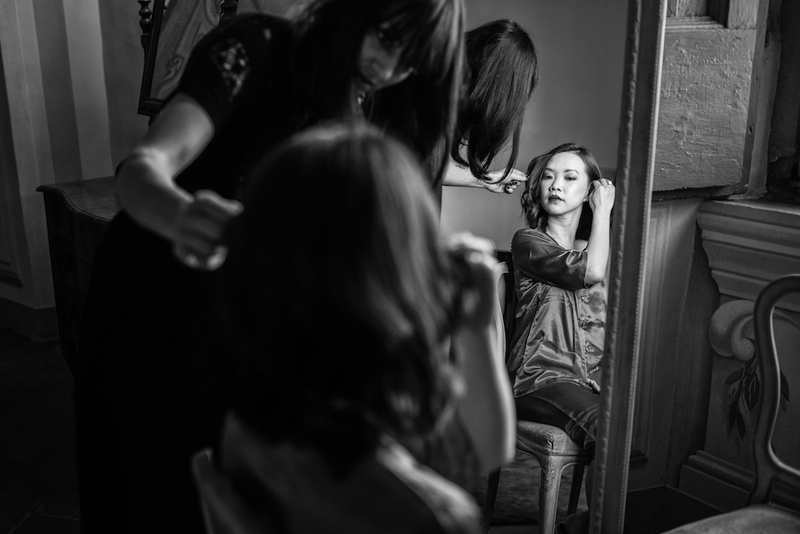 For free advice from our expert wedding planners, Ask us. 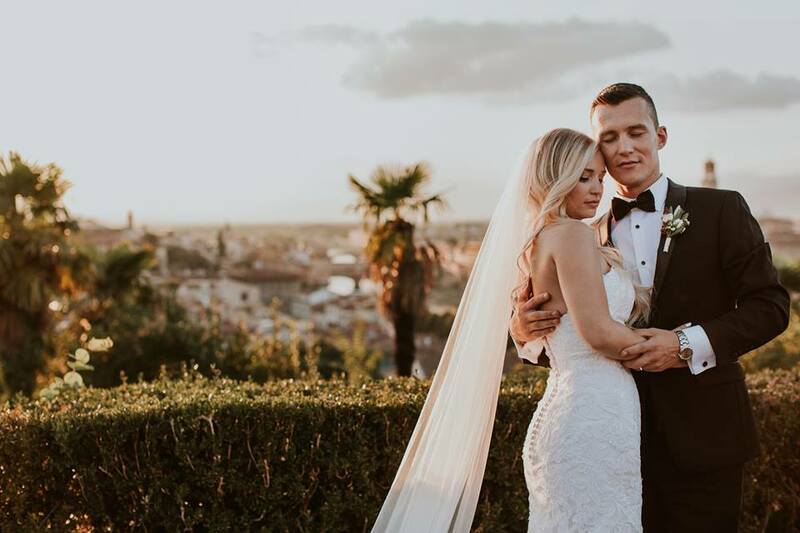 Choose your wedding style and let our Tuscan wedding planners help you plan every detail of your dream wedding in Italy! 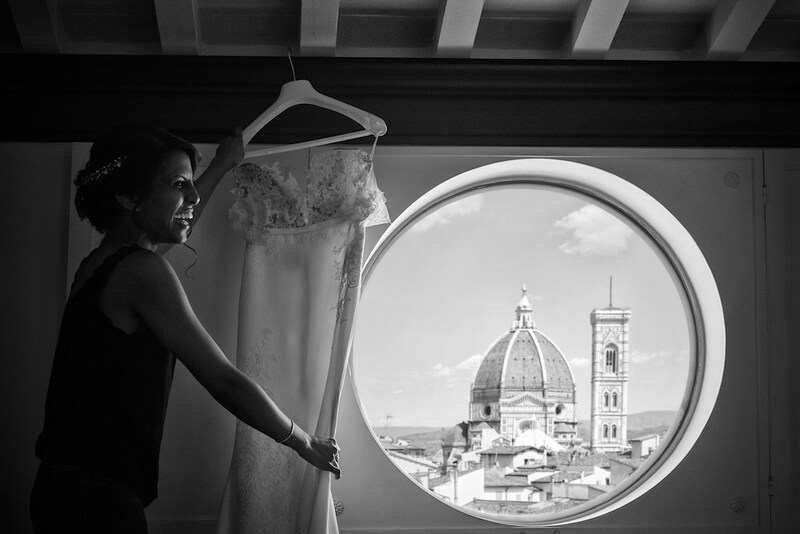 If you are a “dolce vita style” lover, you could choose one of the amazing cities in Italy such as Florence where you will be able to see some amazing historic buildings right next to the most luxurious shopping streets, like Via Tornabuoni, and you can have a high fashion wedding in one of the top wedding locations we have to offer. If you want to feel like you are living in a fairytale you may decide to have your wedding in a castle, there are many of these to choose from thanks to Italy’s medieval history. 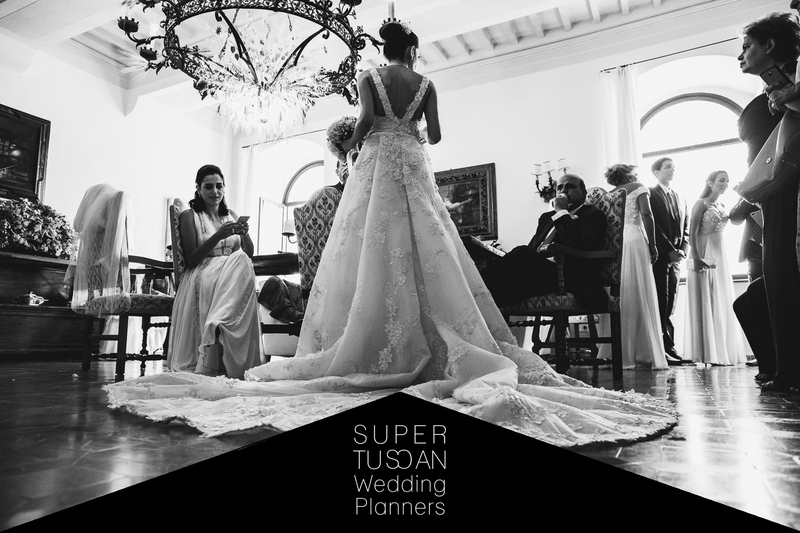 Whatever the style of your wedding, get in contact with Super Tuscan wedding planners and we will help you make all your dreams come true! 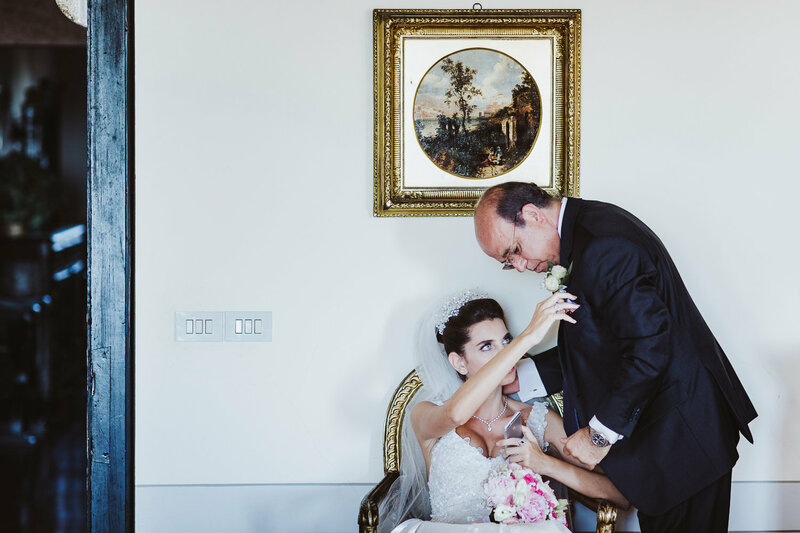 Our job is to make sure you have an amazing wedding in Italy without having to stress about anything so just relax and let us help you create the perfect wedding day! For a free advise from our expert wedding planners, just Ask! All the information you need are here. You can get now the first free contact with us, just to meet us and, maybe, just to become friends! 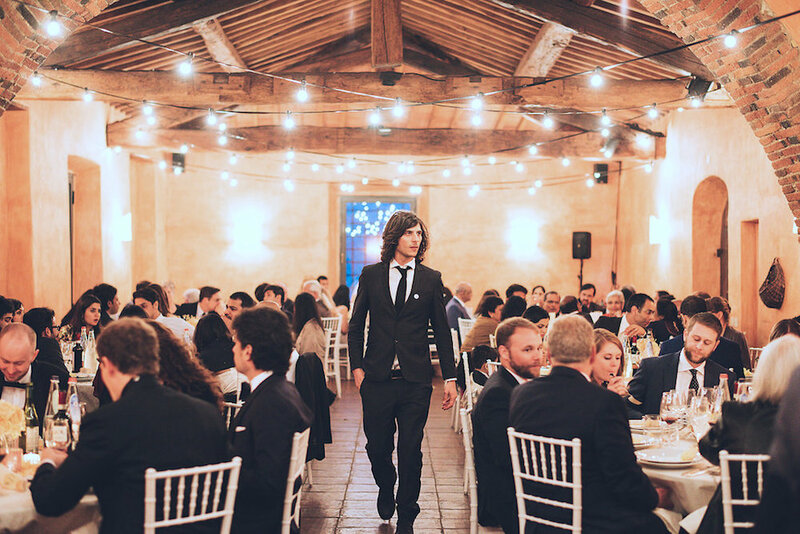 Remember, even the first skype call is free… at this point no doubt, contact Super Tuscan Wedding Planners Team and start to plan your dream wedding! 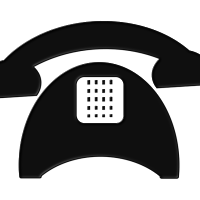 We are also always available on whatsapp: +39 3297423847.